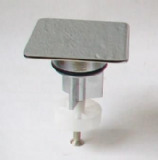 Pop up basin plug with Shuttle for 1 1/4" basin wastes. 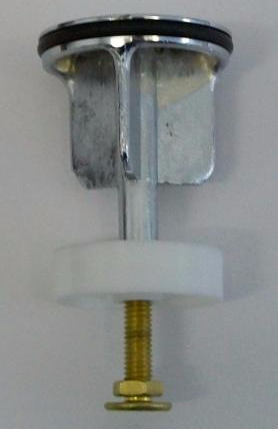 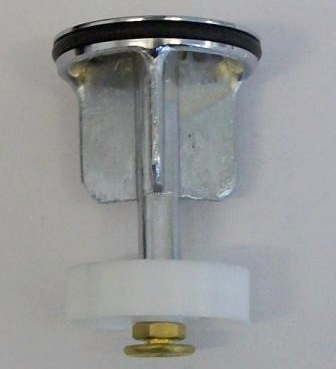 The measurement across the top of the plug is 40mm / 1 1/2". 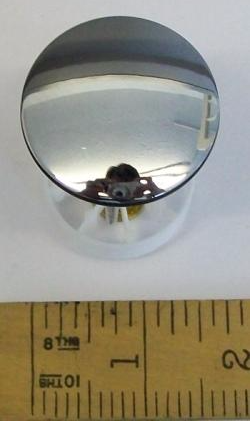 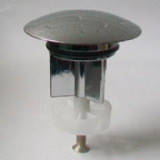 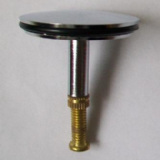 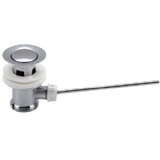 Chrome plated brass replacement pop up plug with shuttle and adjustable shaft for basin.